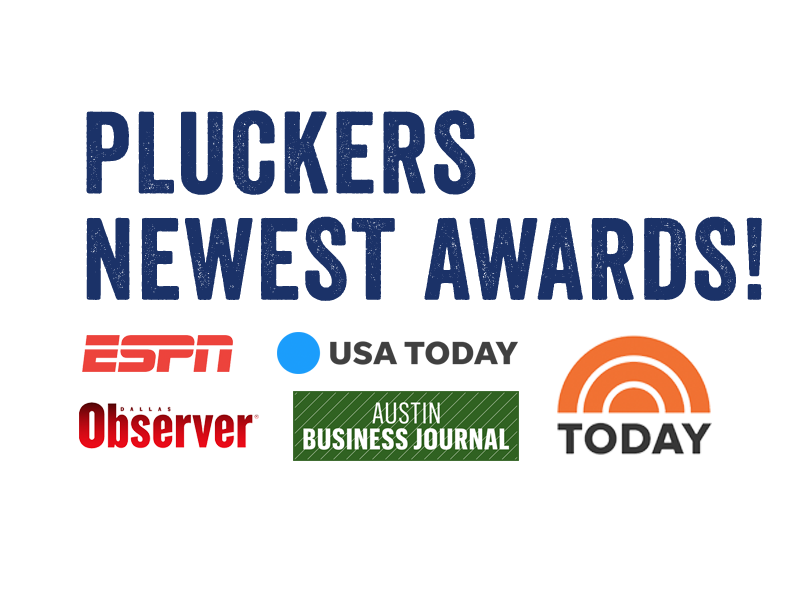 Pluckers received the honor of "Best Sports Bar in Dallas" at the end of 2017 by the Dallas Observer! After beating out all the other sports bars in the "Big D" the Dallas Observer wrote "Pluckers Old Town is everything a great sports bar should be and nothing it shouldn't." 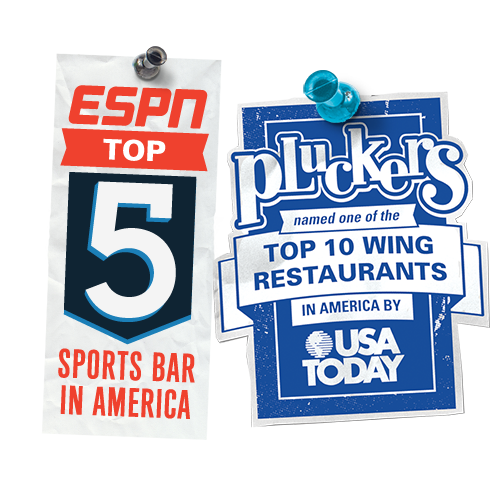 This is the newest honor following a slew of awards Pluckers has collected over its 20+ year history including "Top 5 sports bars in America" by ESPN and Top 10 Wing Restaurants" by USA Today. Other 2017 awards include "#1 Restaurant to Work for" by the Austin Business Journal and "Top 5 Chicken Wing Spots" by Today. As we welcome in the New Year we look forward to many future awards in 2018, especially as we expand to new markets like San Antonio and all across the state of Texas!